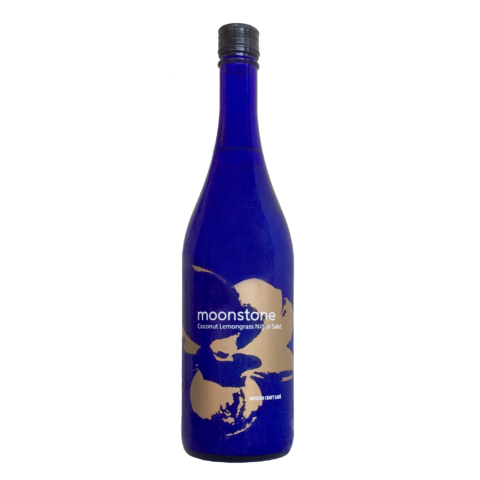 Moonstone begins with pure, premium junmai ginjo saké and is transformed into a delicious treat with aromatic and bright natural flavors. Oh, and did we mention our Oregon Craft saké is Sulfite Free, Gluten Free, Kosher and Vegan? This is your time, kanpai! 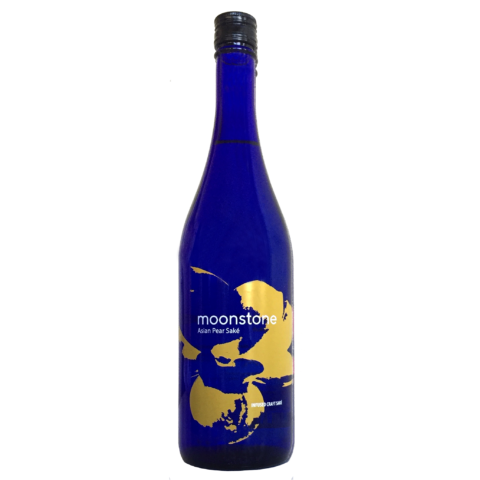 Rich and ripe plum flavor accented with a hint of almond and a decadent sweetness with a pronounced aroma and color to match. 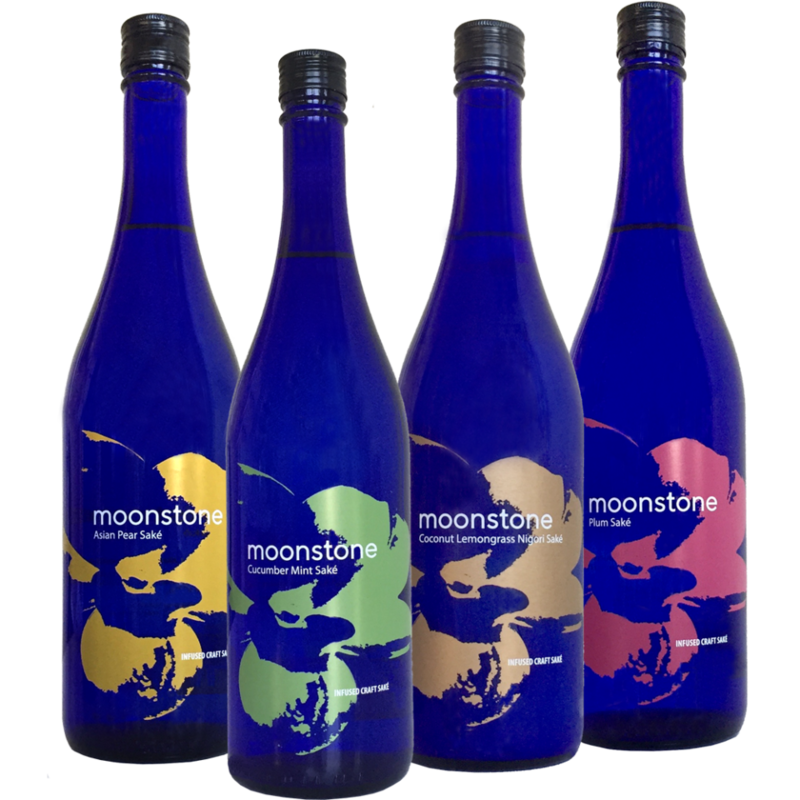 As the first of its kind, our lineup of infused ginjo has evolved slowly and stood the test of time. 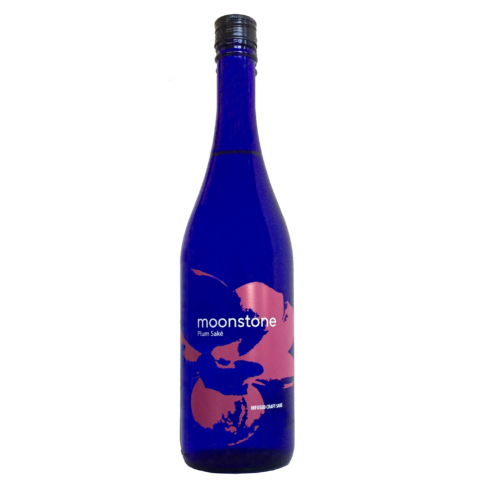 Moonstone Asian Pear combines my love for fruit-forward beverages and the clean and crisp qualities I look for in saké.